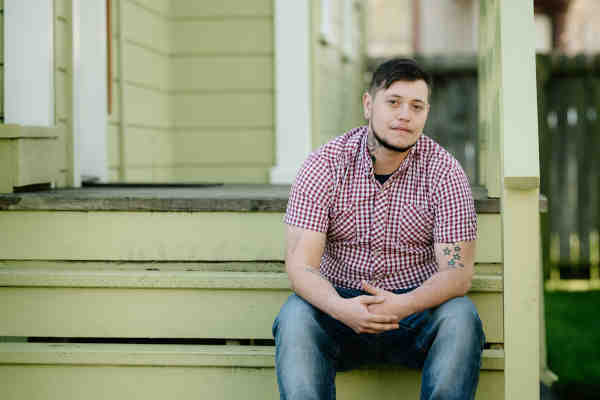 A transgender man has sued a Catholic hospital because it canceled his hysterectomy minutes before the scheduled surgery. Oliver Knight, 29, said in an op-ed that he was informed by his surgeon that the Catholic Church denied his surgery for ethical reasons. Knight is represented by the ACLU Foundation of Northern California, the ACLU Foundation of Southern California and the law firm Rukin Hyland & Riggin LLP in his lawsuit against St. Joseph Health Northern California, one of the largest health care systems in the nation. Eighteen of St. Joseph's 55 hospitals are located in California. Knight said that the incident, which occurred in 2017, traumatized him. Knight eventually received the surgery at a nearby hospital.